Attention all builders/developers. 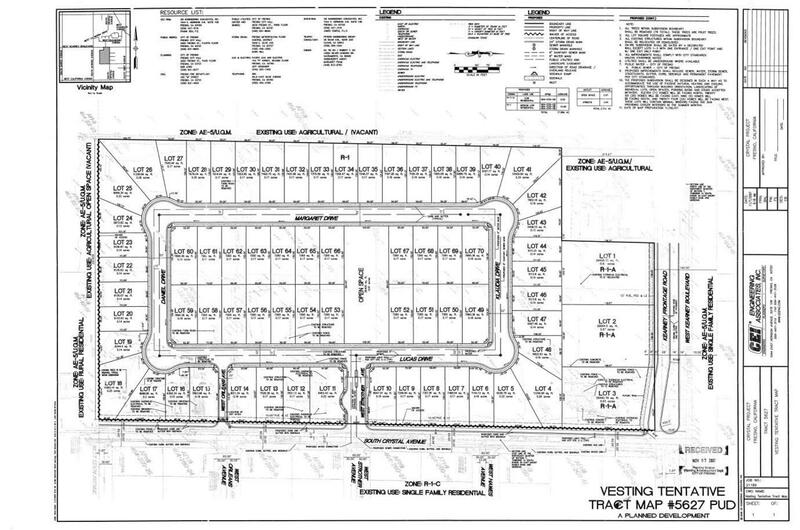 This 4.5 acre property has an R1 zoning and has an approved subdivison map. Possibility to build lots of homes. 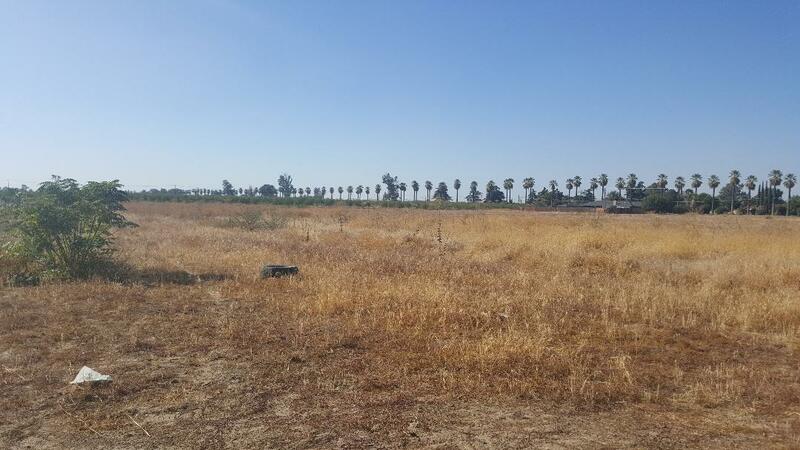 Property is located near newer development down the road and easy access to freeway as well. The adjacent 8.5 acres are also for sale and also zoned R1 with subdivision map approved as well. Listing provided courtesy of Isidro De La Torre of All State Homes.